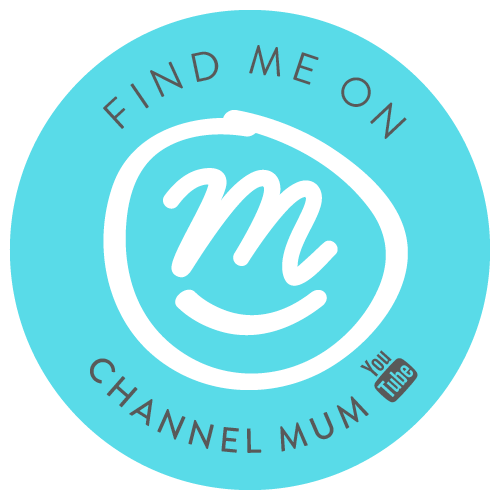 I'm so excited that the Tesco Baby & Toddler Event is back! Any parent will tell that babies do not come cheap! Those little bambino's can certainly put a dent in your purse, so when I heard the Tesco Baby & Toddler Event was back I jumped at the chance to stock up on some essentials. 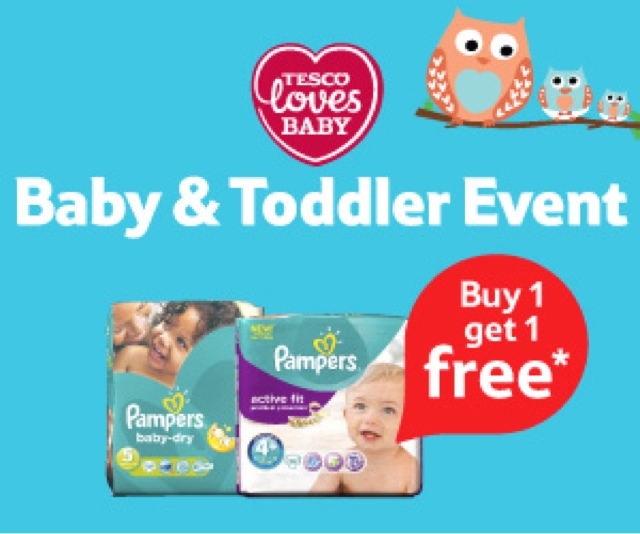 The Tesco Baby & Toddler Event is on 9th - 22nd September in store and online, with great offers on a wide range of essentials, including Buy One Get One Free on Pampers Essential Nappy Packs. As well as amazing savings on nappies, wipes, food and toiletries, parents can also save money on healthcare products, car seats, travel cots and more. But that's not all that is on offer! Tesco Baby Club is also offering one lucky family the chance to drive away a new Peugeot 2008 Crossover in their exclusive prize draw, courtesy of Peugeot - the ideal family car for getting to and from all your adventures like nursery, your weekly shop or a family day out... How exciting?! For more information on the Tesco Baby & Toddler Event, and to find out more about Tesco’s fantastic competition, please visit www.tesco.com/babyclub and follow @TescoBabyClub on Twitter.